Pollen.com understands today’s fast paced lifestyle. Staying aware of your allergies (or your family’s allergies) is important to your quality of life and it is important to Pollen.com to bring you the latest tools. The Pollen.com team developed a series of solutions for you and your family to get your allergy information as quickly and effectively as possible. Search, browse and select cities on our interactive map to see local allergy and pollen forecasts. Where are pollen counts high today? Check out National Allergy Map now! 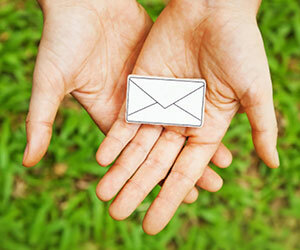 Become a member of MyPollen and take advantage of the new allergy tools Pollen.com built for you the "Allergy Sufferer". 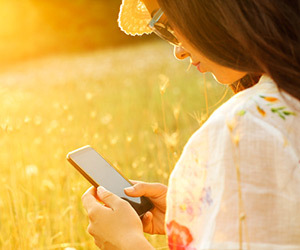 Millions of Americans suffer from pollen allergies — if you have a Web site that would benefit from the Pollen.com local alerts and allergy forecast, you can offer them relief! Place the Allergy Alert™ forecast on your web site — for FREE — and provide pollen allergy levels, with the most current data served up by our Pollen.com servers! 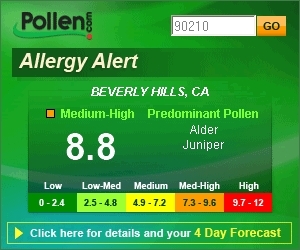 The Allergy Alert™ provides a link to extended allergy forecast and weather forecast!